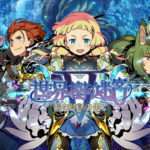 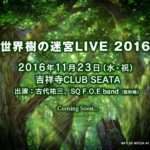 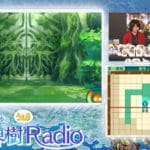 Following the third episode of the Etrian Radio video series, the fourth episode of the web series for Etrian Odyssey V: The End of the Long Myth has been released. 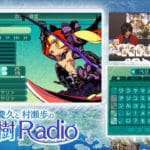 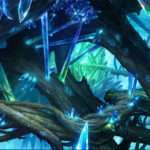 FOE battle music for EOV can be heard at the 34:07 mark. Over 20 minutes of new gameplay footage starts at the 36:43 time stamp. 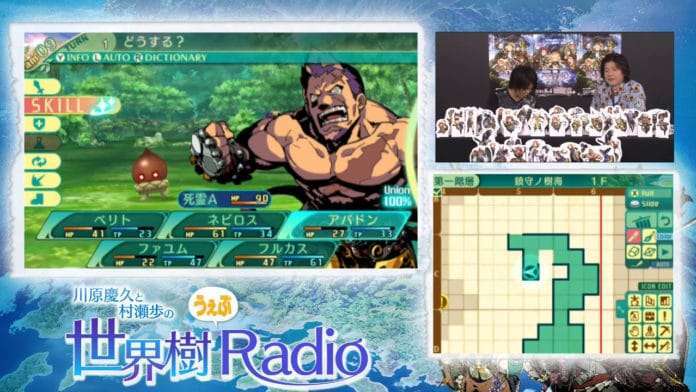 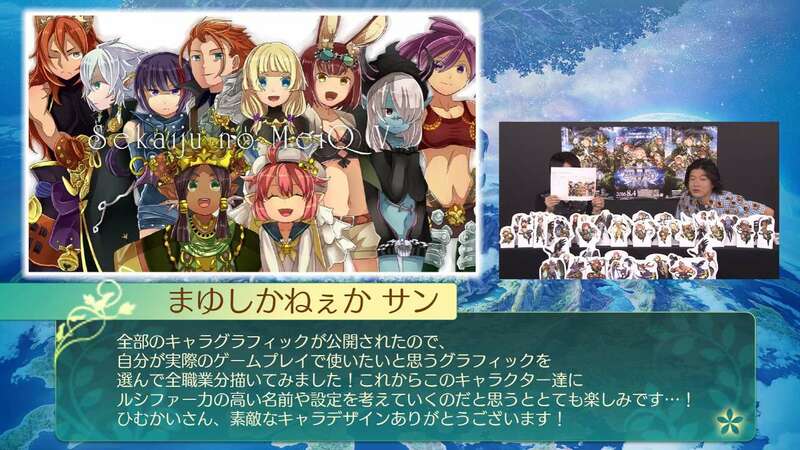 Fan art and messages for Etrian Odyssey are featured at the start of this episode. 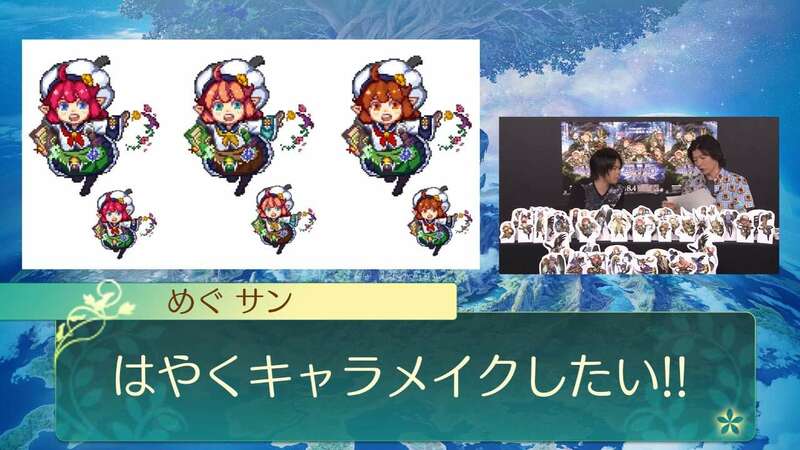 The hosts are Ayumu Murase (voice actor) and Yoshihisa Kawahara (voice actor), who play out a series word association game during this episode, among other things.